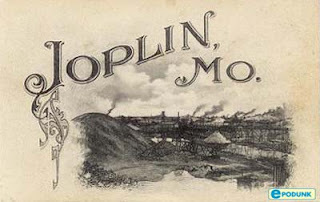 I've been watching and hearing about the devastating tornadoes that hit Joplin, Missouri. I've never visited Joplin, Missouri, but something about the name really rung a bell. Then, I had that ah ha moment: Joplin, Missouri is the birth place of Langston Hughes. I really wonder what would happen if Langston Hughes' name was attached to this devastating storm in Joplin, Missouri? Would the literary giants all come together and do some type of benefit concert? 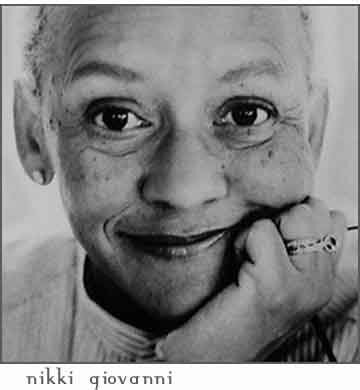 Let's try and envision the benefit concert: Nikki Giovanni would recite a poem about the devastation and say something radical about the media and their lack of attention given to Joplin. 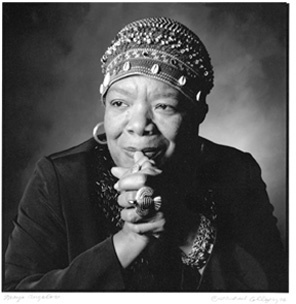 Maya Angelou would stand and say "behold, behold" and many other heartfelt words that would make the relief money pour into Joplin. There would be many other local and well known writers who would stand and say radical and not so radical poems, and it would end with thousands holding candles and raising tons of money in the memory of Langston Hughes to benefit the victims of Joplin, Missouri. Does anyone else out there ever have these random thoughts and ideas. Holler at me!